The Young Savages presents a highly revealing up close and personal look at the young rock stars of climbing like you’ve never seen them before! 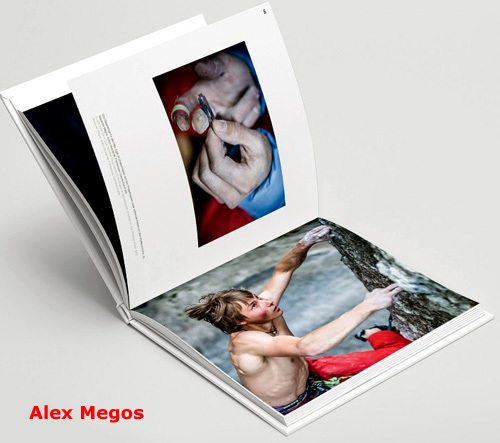 Packed with marvelous large-format photographs, this book tells the backstory of some of the world’s top young adult and teenage climbers, known for pushing the limits and occasionally causing a stir with their incredible ascents. Over a two-year period, adventure photographer Claudia Ziegler accompanied some of these youngsters to document not just how they climb, but who they are and how they live off the rock. 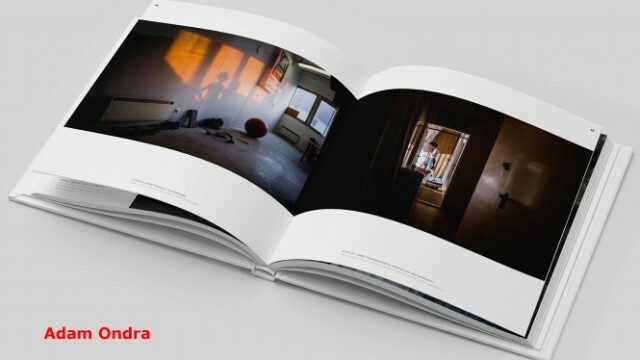 She has created intimate portraits that give insight into the daily lives of these impassioned climbers, including how they train, socialize, recreate, and relax at home. 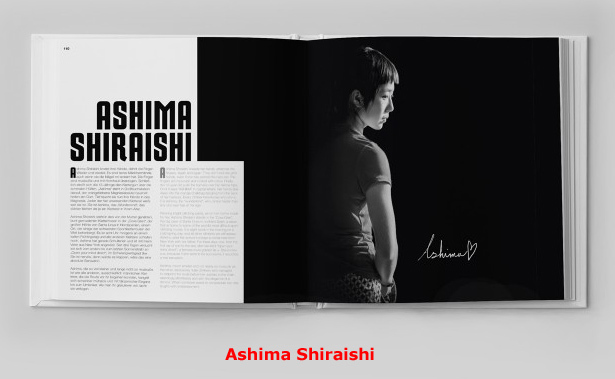 This magnificently illustrated hard cover book contains portraits of Adam Ondra, Matilda Söderlund, Johanna Ernst, Alexander Megos, Brooke & Shawn Raboutou, Cameron & Jonathan Hörst, Ashima Shiraishi, Shauna Coxsey, Melissa Le Neve and Domen Skofic. The internationally renowned outdoor photographer Claudia Ziegler is used to paying attention to detail while taking pictures. Her excellent photos fascinate through the tension between the movement and the surrounding nature. In her latest book The Young Savages she directs her attention to the young and youngest climbing talents who indeed have made a serious impression in recent years with their unbelieveable achievements in sportclimbing. And she does so in a very personal way. Claudia Ziegler looks far beyond the pure sporting performance of these young athletes. To create the intimate portraits of the powerful newcomers, she observed them very carefully: She shared their homes with them for several days, and thus spent a lot of time in their private surroundings gaining very personal impressions of their worlds. The reader gets insight into the everyday life of these young adults, who, despite their young age, are certainly remarkably mature personalities not only on the rock, but also in “real” life. 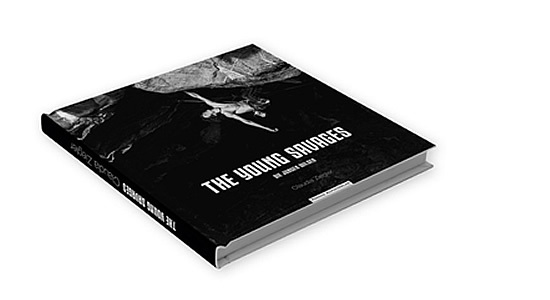 The Young Savages is clearly different in style and presentation from any other publication so far: It is a fascinating book about the young elite of the climbing scene as well as an exciting glimpse into the future of climbing. The text is in both German and English; hard cover with dust jacket; 192 pages; dimensions: ~11″ x ~12″ x 1″.